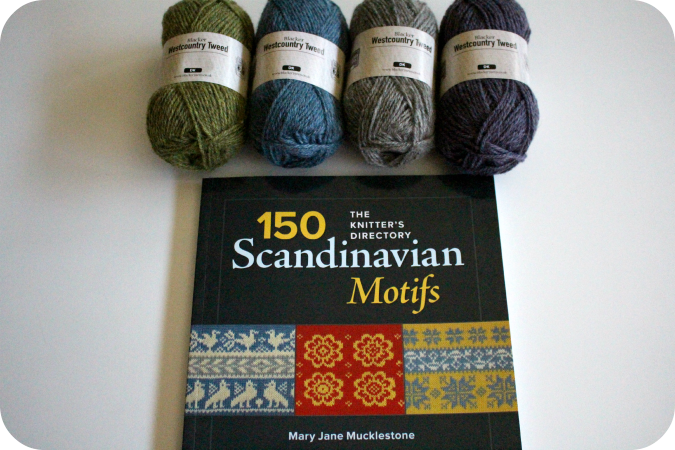 Enter to win a copy of 150 Scandinavian Motifs by Mary Jane Mucklestone (provided by Interweave Press) as well as four skeins of Limited Edition Blacker Yarns Westcountry Tweed (provided by Blacker Yarns) by leaving a comment with your contact information under this post by February 15th. Only one comment per person please. There are two identical prize sets to give away... so two winners will be announced in Episode 88! When spring arrives, a perennial plant once dormant, will grow and bloom once again. captures the beauty of new spring growth with a sprouting plant motif growing up one side. 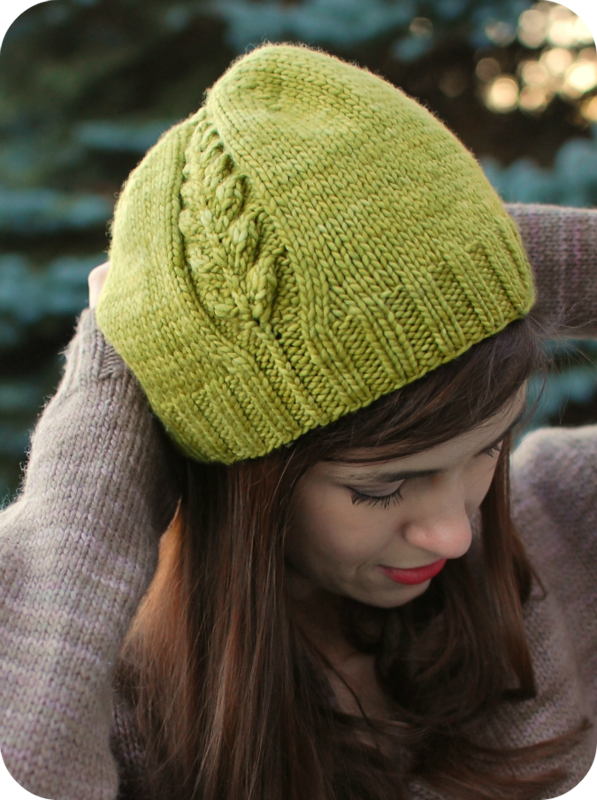 The great thing about this little hat is that it only requires 125 yards of worsted weight yarn making it a great one-skein, stash-busting project! 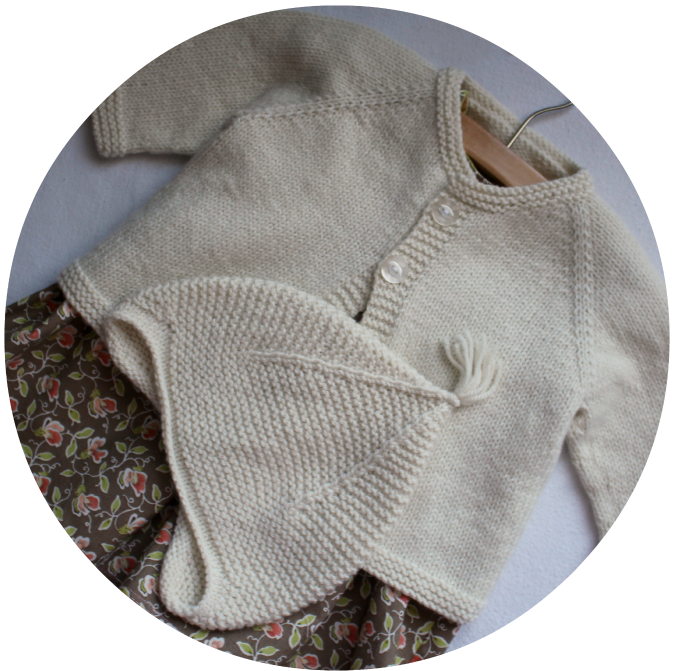 As with most of my patterns, both written and charted instructions are included to accommodate different knitting styles. 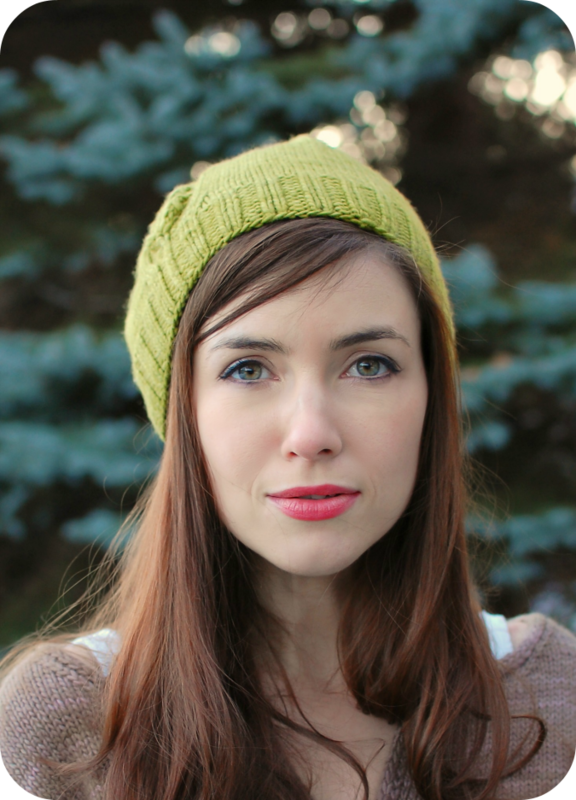 Modeling and photography provided by the beautiful Julie Crawford of knittedbliss.com. Brim Circumference approx 17” / 43 cm unstretched. Dream in Color Calm [100% US Wool; 240 yd / 219 m per 3 1/2 oz / 100 grams; color: Fern Slipper; 1 skein or approx 125 yd / 115 m of a worsted weight wool or wool blend. 18 sts / 24 rows = 4” / 10 cm worked in the round in Stockinette stitch on US8 / 5 mm needles or size needed for accurate gauge. In other exciting news, we added a new feature to all NNK printed patterns in order to support all of our local yarn shops that we appreciate so much! 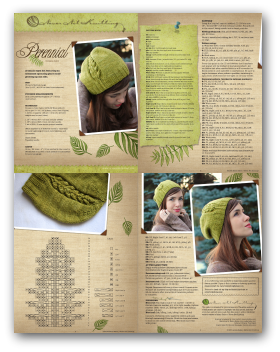 If you would like to purchase the Perennial hat pattern in print from a yarn shop near you, it will include a scratch off code on the back for you to receive a complimentary download version of your new pattern. 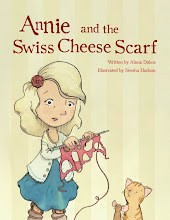 And the best news is that the accompanying download with be stored in your Ravelry library! 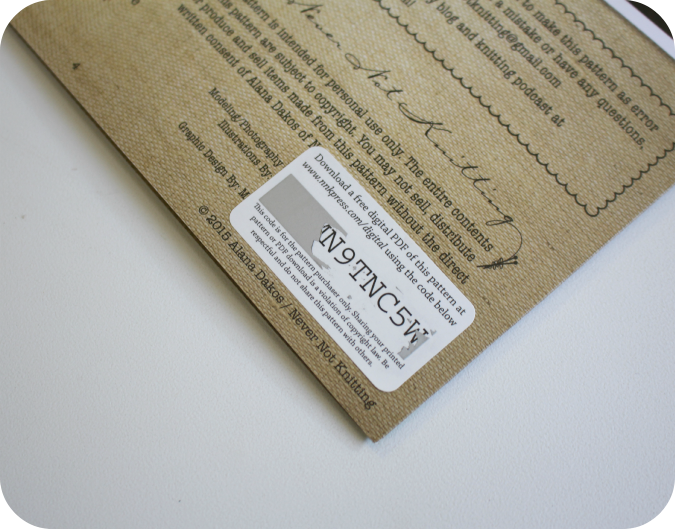 Now you will be able to enjoy your beautiful printed copy as well as the pdf download to print out and mark up as you please. 2 formats for the price of 1! 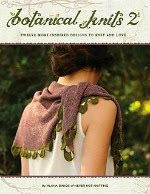 I hope that all of you will enjoy knitting up Perennial as well as our new download feature on the printed patterns! 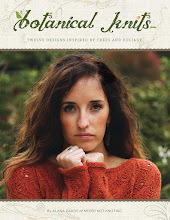 Purchase the pdf only version of Perennial below or purchase in print at a yarn shop near you! 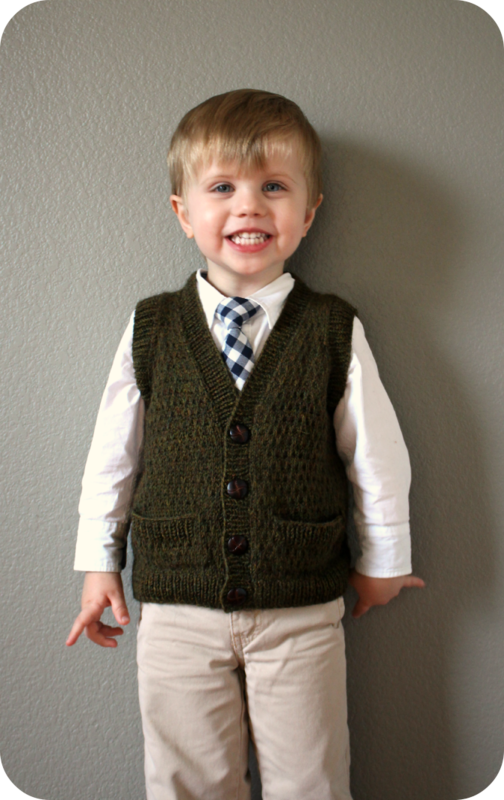 I think my boy looks so dapper in this new vest I just finished for him. And the good news is that he did not complain about wearing it one bit! I think he is coming around on the knitwear. 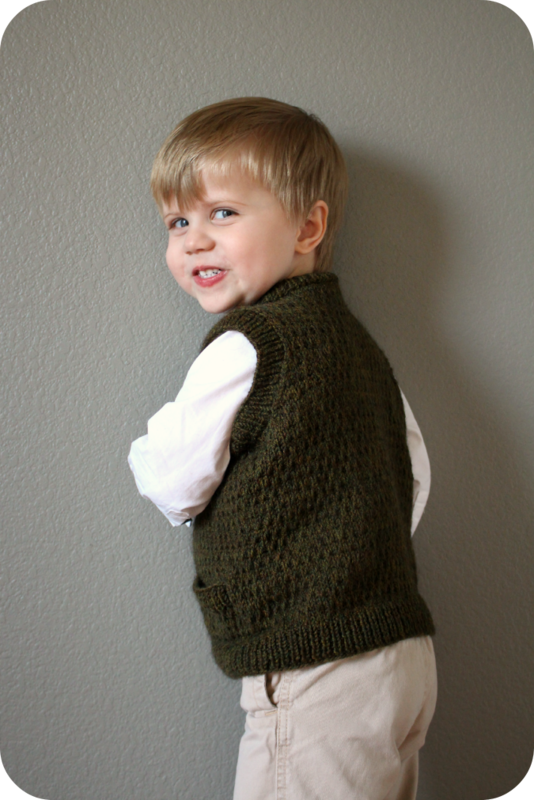 This is the Tycoon Vest pattern by Kate Oates knit out of Berroco Ultra Alpaca. 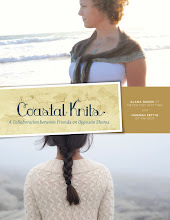 My favorite thing about this pattern was the slip stitch textured pattern. It was fun to knit and the resulting fabric is so warm, thick and squishy. I have recently been invited to a baby shower for my friend due in a few months, and I knew a special handmade gift was in order. 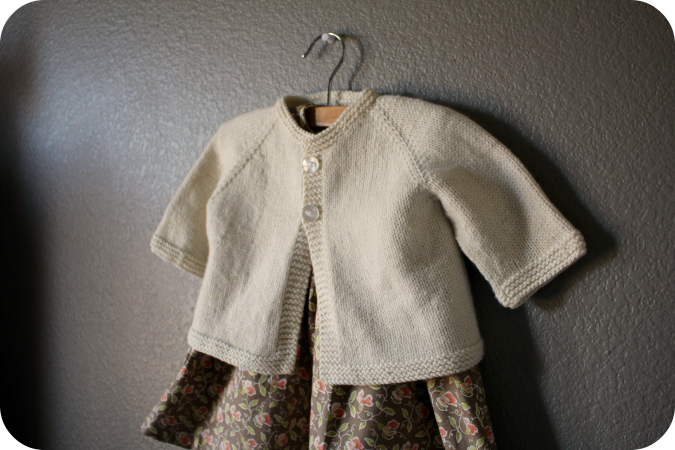 I again used my precious supply of Patagonia wool to knit up a Cradle Cardigan by Hannah Fettig for her new little daughter. This is a basic design in a classic color but I think it will be so useful. 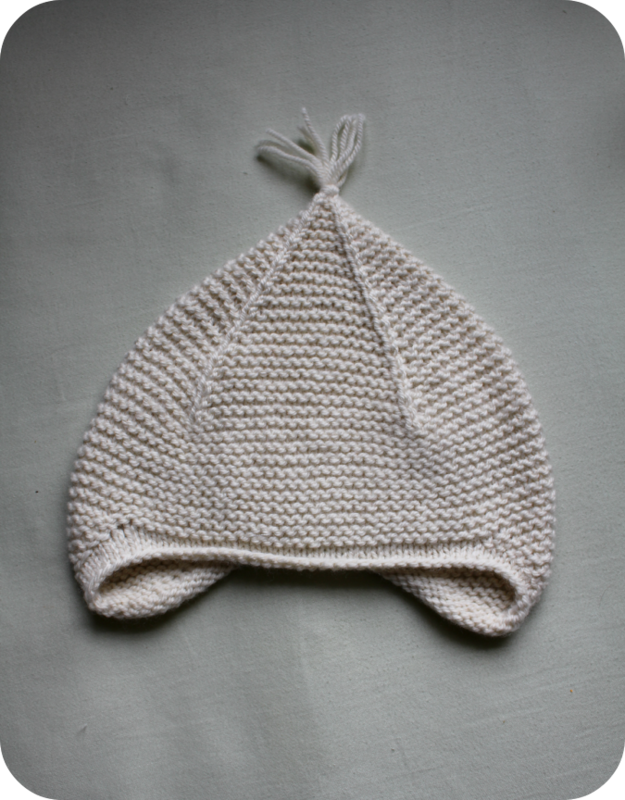 ...a tiny Garter Ear Flap Hat. 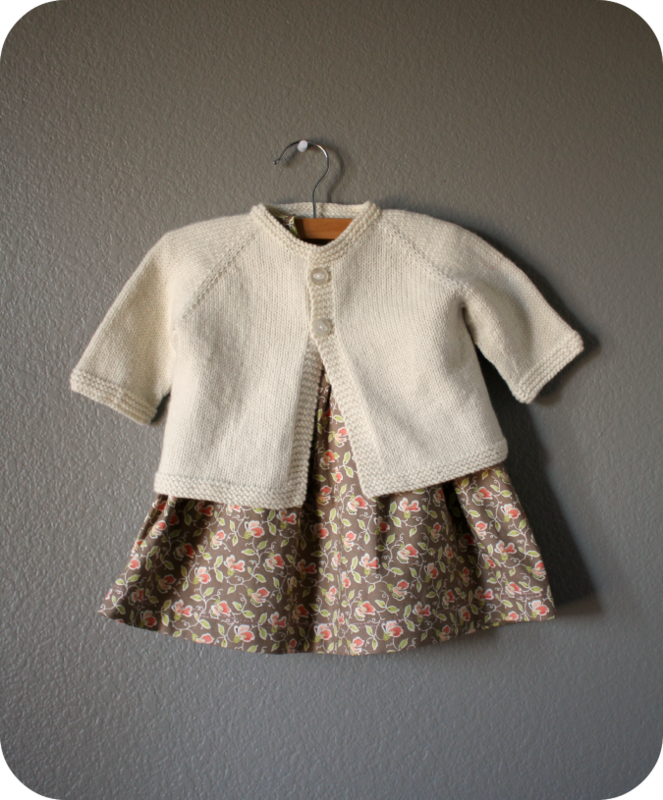 I found this pattern for free on The Purl Bee and modified it for the sport weight yarn to match the sweater. 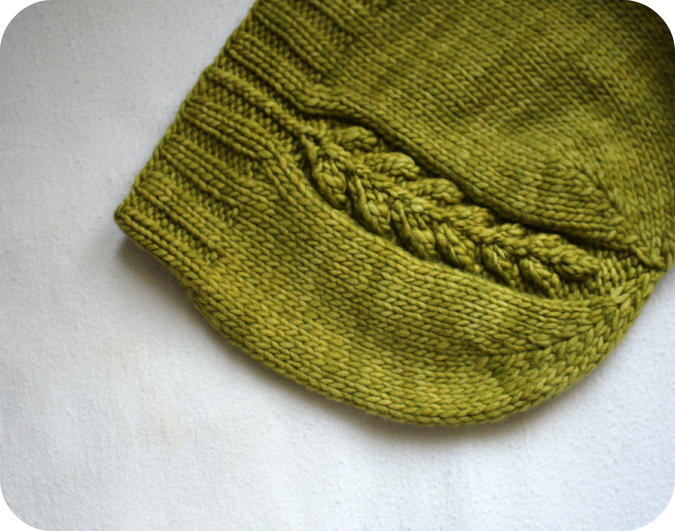 I thought this hat worked really nicely with the cardigan due to the garter stitch details. I look forward to giving this special handmade gift to my friend. I hope her and her new baby love it. Cradle Cardigan Pattern available HERE. Garter Ear Flap Hat Pattern available HERE. Geranium Dress Pattern available HERE.